Hehehe okay lameness aside. I was given this product to try by Hankook Cosmetics. I was super thrilled because I loveeeee Korean products, and what more, THIS IS VERY EFFECTIVE FOR THOSE WHO WANT A SLIMMER FACE. Yes, it's true~ I've tried and tested, IT WORKS!!! Since it's Korea's Hottest Celebrity Product, you're one step closer to attaining Korean celebrities or Kpop artistes' good skin and V lined face! 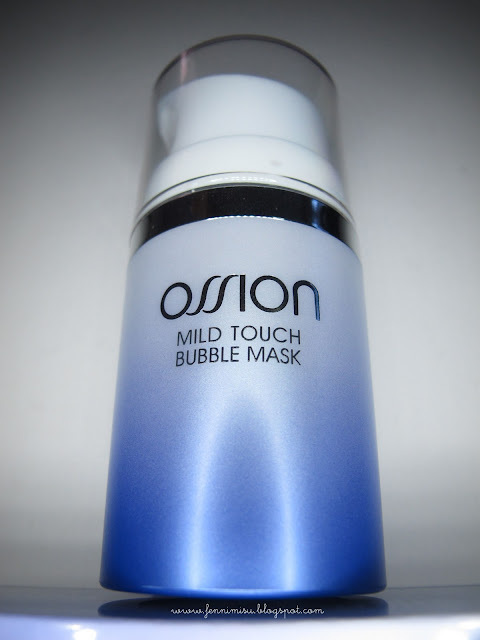 Initially I was rather wishy-washy about it since I've tried something similar (bubble mask, brand: Cyber Colors) and it was a mess. 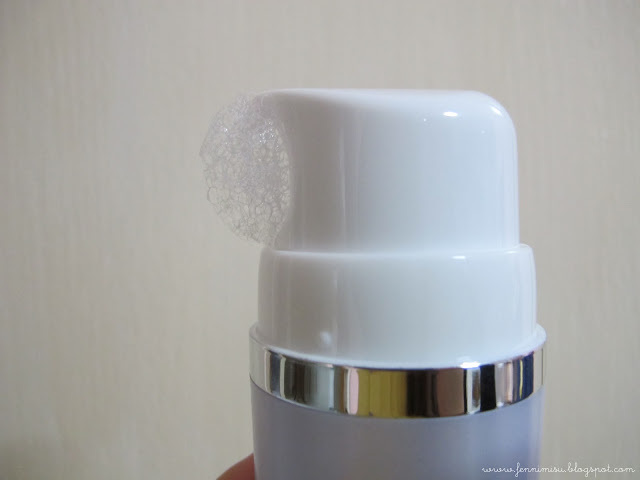 Super sticky, bubbles up too slowly and too less, and I don't see much difference in my skin. This product is carefully made with the impressive research & development of Hankook Cosmetics, and is suitable for all skin types, all ages and is unisex. Great for sensitive skin too, so you don't have to worry about it causing breakouts or allergies! There's some great reviews out there, and this post is just gonna be another one of it! Heals pimples, lighten acne scars, cleans out pores of whiteheads and blackheads and brightening! In fact, the worse your skin condition is, the better it heals. Very immediate effect! It's probably super exaggerating to say this, but I felt the effect just after one use. Well, a slightly tighter jawline and reduction in double chin! Super stoked! What I like to do is to massage my face a little prior to using this, and then spread it all over including my neck! Look how thick the foam can get! I use it once every 2 days on my face, and everyday on my neck/jawline. I guess the most you can use is once per day. General instructions: spread it evenly on your face avoiding your eye and cupid's bow area (upper lip area, because as it foams you'll find that it'll be difficult to breathe!) Leave it on to foam for about 2 minutes, then wash off thoroughly with water. REMEMBER NOT TO LEAVE IT OPEN!!! FROM 16/1 ONWARDS, LOG IN TO http://www.hankookcosmetics.com WITH USERNAME AND PASSWORD: FENNIMISU AND GET 20% OFF + 30% OFF!!! STOREWIDE AND INTERNATIONALLY!!! Woohoo!!! Awesome discount and courier service to your doorstep!